Makro Store will be housed within the Cornubia Ridge Logistics Park, which is adjacent to the Gateway precinct and accessible from all major highways including the M41 and the N2. 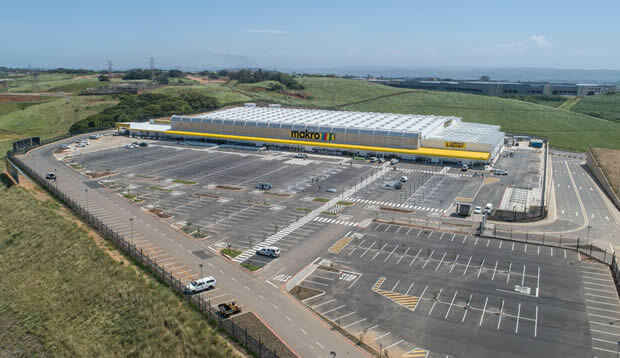 This will be Makro’s 22nd store in South Africa housed in a 19 000m2 retail facility within the Cornubia Ridge Logistics Park, which is adjacent to the Gateway precinct and accessible from all major highways including the M41 and the N2. The R1 billion development is a joint venture between Fortress REIT Limited, one of the members of the JSE-listed Resilient group of property companies and M&F Giuricich Developments, a privately owned development company. 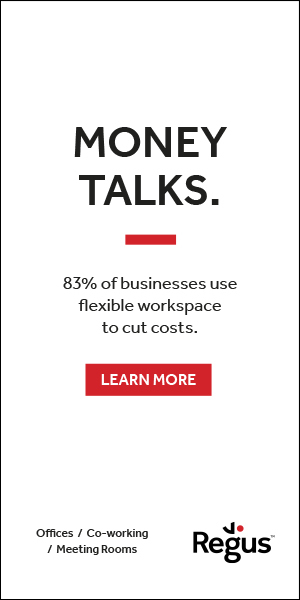 “The Cornubia Ridge Logistics Park is ideally located on the main routes between Durban and the fast-growing Durban North region and is also in close proximity to the Dube Trade port, which has been designated a special economic zone, as well as King Shaka airport,” said Konrad Kohler, the Development Manager at Fortress. Construction commenced in April 2018 and completed in December. The land on which the Cornubia multi-use development is situated was purchased from Tongaat-Hulett by Fortress and M&F Giuricich Developments in 2016. The development of the Cornubia Ridge Logistics Park forms part of Fortress strategy to expand its logistics-focussed asset base to approximately two thirds of its total portfolio by 2020. Makro is owned by Massmart, a JSE listed company which is in turn 51% owned by Walmart, the US based retail company operating all over the world. Makro currently has 22 stores countrywide.